Initially, the ride-share service will be limited to cities surrounding Phoenix, including Tempe, Mesa and Chandler. After months of development and testing, Alphabet-owned self-driving initiative Waymo has officially launched US’s first commercial autonomous ride-share service. The company’s Waymo One programme will give customers rides in self-driving vehicles round-the-clock, for all seven days in a week. Initially, the service will be offered in cities near Phoenix, which includes Tempe, Mesa and Chandler, to a limited number of people who were the test users of the Waymo self-driving vehicle fleet. “Self-driving technology is new to many, so we’re proceeding carefully with the comfort and convenience of our riders in mind. We’re never done learning, and our early rider program will continue as a way for a select group to give us ongoing insights. They’ll help test early features before those new capabilities graduate to Waymo One,” Waymo CEO John Krafcik said. 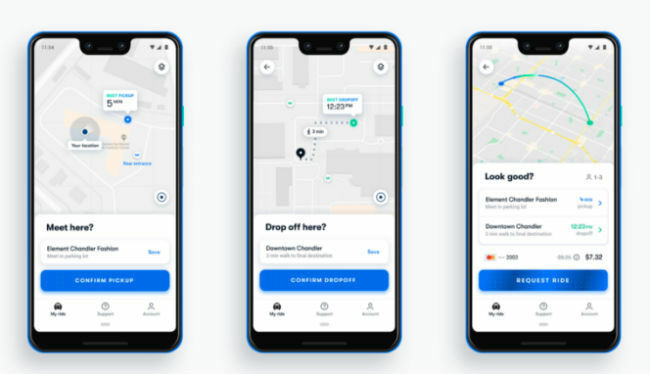 In its initial phase, the company will take the help of safety drivers to supervise the rides, and the company’s app and consoles in the Waymo One vehicles will allow riders to connect with support agents. Now that the foundation of the commercial self-driving service has been laid, other companies will now want to add their name to this list soon. General Motors subsidiary, Cruise, plans to launch a similar service using self-driving vehicles next year, CNBC says. Waymo was already offering rides to passengers in its commercial autonomous minivan in Phoenix, Arizona in the form of public trials. 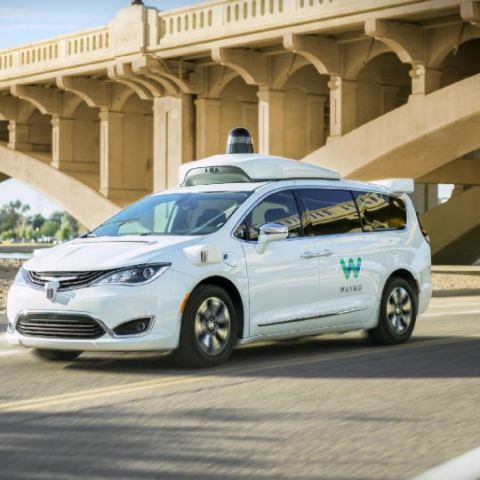 Under its ‘early rider programme’, Waymo's self-driving endeavours were carried out on Chrysler Pacifica minivans that were fitted with laser sensors manufactured by Waymo. At that time, the company said that a human driver will always be present behind the wheels of the Pacifica minivans. Waymo expects a large base of users to be interested in the service, and soon we should be seeing a large fleet of self-driving vehicles.